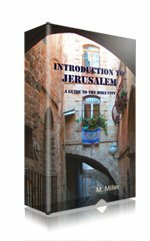 Italian Jews have a long history, one that dates back to before the fall of the Second Temple and which has, in a way, come full circle back to Jerusalem and the Land of Israel. The Umberto Nahon Museum of Italian Jewish Art is a small gem among Jerusalem museums that bears witness to that history. The Schmidt Compound houses the Museum of Italian Jewish Art. 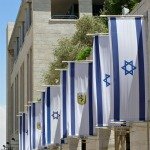 Lists of Jerusalem museums frequently overlook it and most tourists pass by on their way to the shopping delights of Ben Yehuda Street or the cafes of Nahalat Shiva. And yet anyone who fails to visit this little known Jerusalem museum, tucked away off a quiet courtyard, will be the poorer for having missed it. A visit does not take very long but is an unexpectedly moving experience that transports one through the centuries, with artifacts one more beautiful than the next telling the story of Italian Jews. The museum was founded in 1981 and is the only museum dedicated to collecting and preserving the art and religious artifacts of Jewish communities in Italy. Dr. Umberto Nahon, after whom the museum is named, brought the core collection to Israel from Italy through a joint initiative of Italian Jewish communities during the fifties and sixties. It is housed in a building with an interesting history all its own. This was known as the Schmidt Compound and was built in 1875 as a Catholic school for Syrian girls and a hostel for pilgrims to Jerusalem. 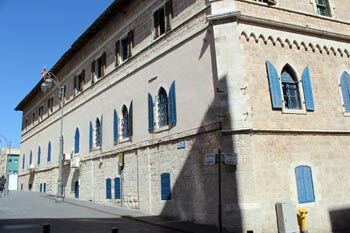 After the school moved in the 1940s, the building was used by various other institutions and Jerusalem’s fledgling community of Italian Jews received permission to hold services here. Thus, this seemed the logical place to house the museum, which opened to the public in 1982. The history of Jews in Italy stretches thousands of years. Judah Hamaccabe sent diplomatic envoys from the Jewish state to Rome in 161 BCE and a large Jewish community flourished in Italy. The fate of Jewish communities fluctuated with the times and whoever happened to be in power. As elsewhere in the Diaspora, Italian Jews could not help being influenced by their host communities in matters of style. Since Jewish tradition encourages beautifying objects used for religious purposes, and Italian Jewish communities were exposed to the great emphasis Italy placed on the arts, particularly from the Renaissance onward, Italian Jews produced some of the most exquisite Jewish ritual objects to be seen. The museum's permanent exhibit, "Made in Italy: The Material Side of Spiritual Objects" showcases some stunning examples of this artistic dialectic: Italian style and technique fused with Jewish spiritual content, whether rendered in silver, textiles or wood. There are some breathtakingly beautiful silver Torah-scroll crowns and other objects on display, including an impressive case of circumcision instruments. 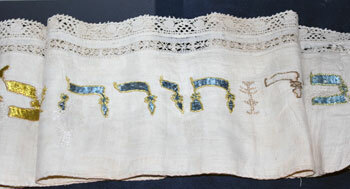 Torah cover from Ancona, Italy. It was dedicated by the lady Livia, wife of HaRav Shlomo Refael Sepilli in 1672. The delicate needlework on the textiles – Torah covers and belts – is astonishing, particularly when one remembers that these lovely works of art were created by hand, one stitch at a time. The colors and fine needlepoint remain stunning today, even five hundred or six hundred years later. 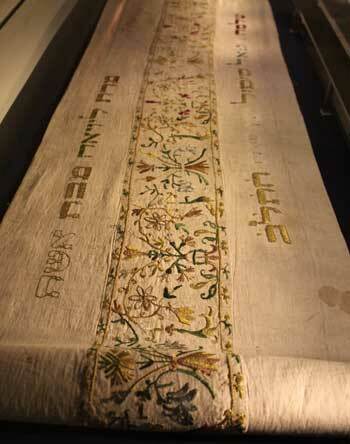 In fact, the museum boasts the oldest existing parochet (Torah-ark curtain). It is a lush creation of red velvet, silk and gilded thread, dated 1572. Another piece de resistance dates also from the 1500s: an intricately carved Torah-ark entirely covered with gold-leaf, with two matching chairs. In an adjacent room, ketubot – Jewish marriage contracts – and other illuminated manuscripts give us a peek at the stories of families and couples who lived and wed in Italy centuries ago. Several illustrated Megillot Esther, scrolls of the Book of Esther, on the other hand, highlight the enduring continuity of the Jewish people. This continuity is nowhere more apparent than in the museum’s crowning glory, the fully-functional Conegliano Veneto Synagogue. The synagogue was established in the sixteenth century in Conegliano Veneto, a town some 60 miles from Venice. 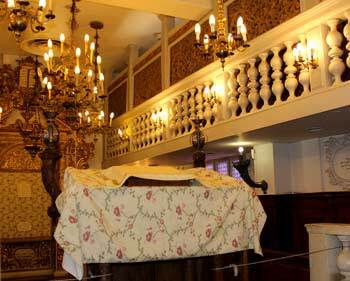 It received a new Torah ark in 1615 and eventually moved to a new building in 1701. There, it served as an active spiritual center for the Jewish community for over 200 years, until World War I, when Jewish soldiers of the Austro-Hungarian army held the last prayer service there on Yom Kippur 1918. In 1951, the entire interior of the Conegliano Veneto Synagogue was taken apart and lovingly reassembled here in Israel, where it became the synagogue of the Roman-rite Italian Jewish community of Jerusalem. "Minhag Bnei Roma", the Roman-rite prayer service is considered by scholars to be one of the most ancient in Judaism, and to most closely reflect the Jewish prayer service as it was during the time of the Second Temple. 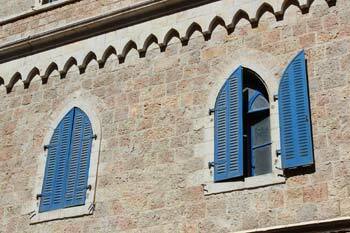 It is used here every Shabbat by the congregation of Jerusalem's Italian Jews. Interior of the Conegliano Veneto synagogue. The carved wooden panels of the women's section are visible in the upper right above the balcony. 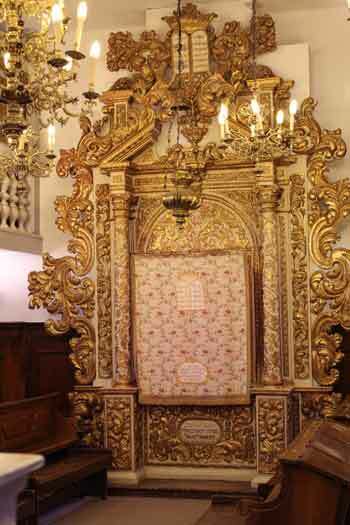 The Torah Ark, the floral-embroidered curtain and cloth covers, and many of the benches are originals from the seventeenth and eighteenth century. Four of the carved screens on the women’s balcony are original panels from the 1700s. Touching the worn wood of a three-hundred-year-old panel, it is hard not to be moved when one thinks of the innumerable prayers uttered by women – wives, mothers, and little girls who rested their hands and foreheads against it throughout the turbulent centuries, entreaties to the Heavens that are joined today by the modern-day prayers of twenty-first century Jews in the city of Jerusalem. Hours: Sun, Tues, Wed 10:00 to 17:00; Thursday 12:00 to 21:00; Friday 10:00 to 13:00. 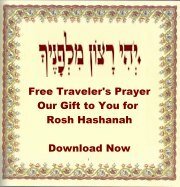 Closed Mondays, Saturdays and Jewish holidays, except for prayer services.